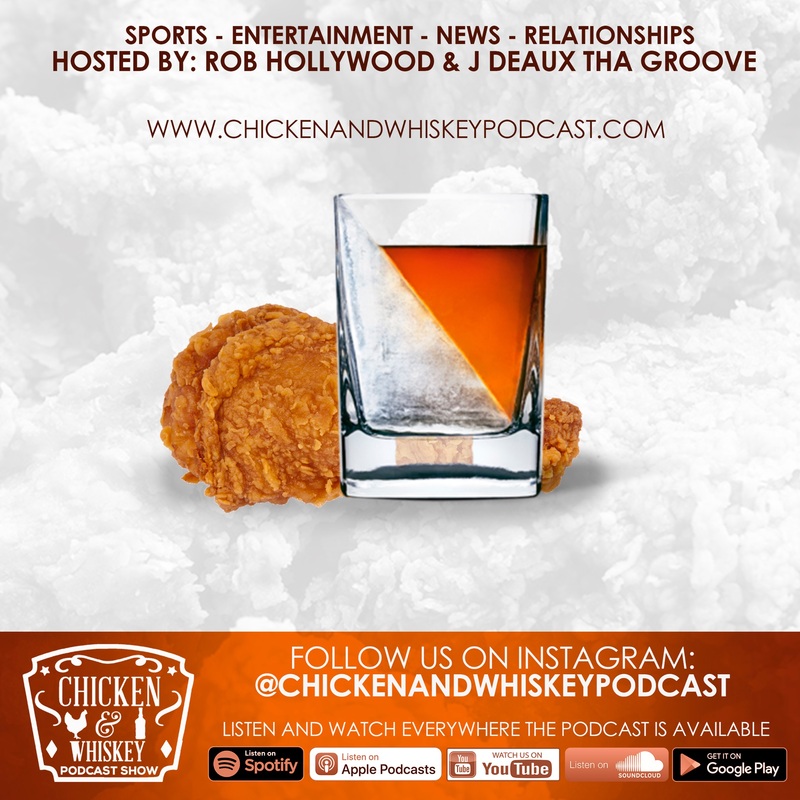 What is the 'Chicken And Whiskey' Podcast? Well, everything's bigger in Texas...right? Based out of the Arlington/Dallas area, The Chicken and Whiskey Podcast is bigger than your average Podcast! 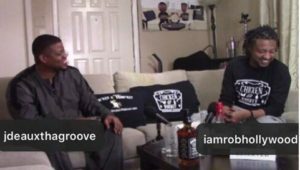 Hosted by RobHollywood and J'DeauxThaGroove, they hit topics spanning from sports, entertainment, news, relationships and even politics. 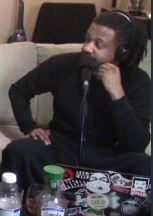 We bring the barbershop, beauty salon and water cooler "talk" to the living room with a little Chicken and Whiskey; all that added together and you have the recipe for the hottest podcast known to man! It's the Chicken And Whiskey Podcast Show! 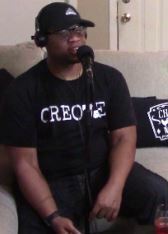 The Chicken and Whiskey Podcast is hosted by RobHollywood and J'DeauxThaGroove.